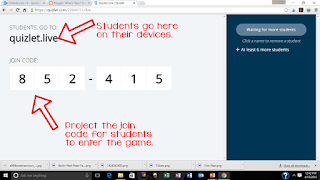 Kahoot before, but so much is new since then. So I thought I'd compare two really good vocabulary review tools that I've been experimenting with in my classroom to maybe save you some sifting time. Most of us know all about Quizlet. I've been using it for years in my own classes, so all of my vocabulary is already in there. 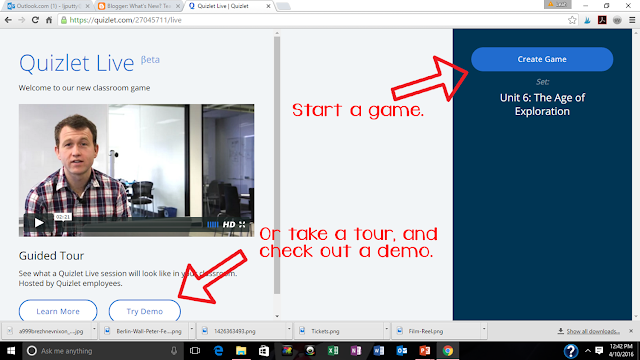 This makes Quizlet Live appealing for me. It's absolutely no extra prep. 1. 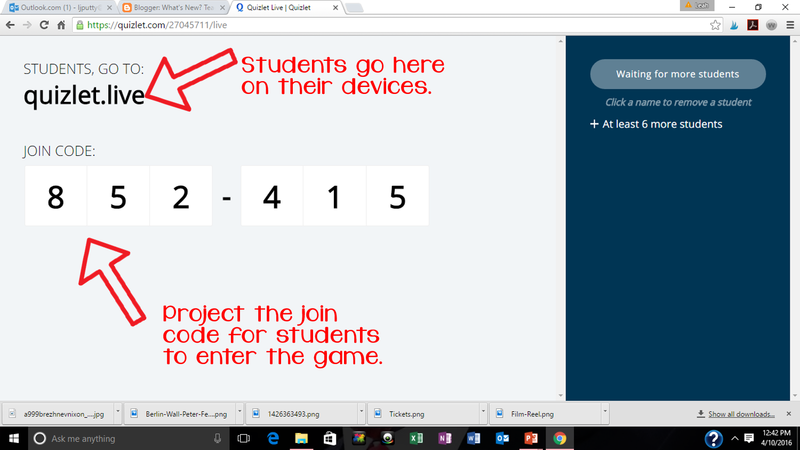 Students go to quizlet.live and enter the code for your game. 2. They type their name to enter the game. 4. They take their devices to their groups. This is where it gets fun. They have to collaborate with their group, as only one of them will have the correct answer on their screen. 5. The first group to finish wins (I give each member a piece of candy--that really motivates my kids). 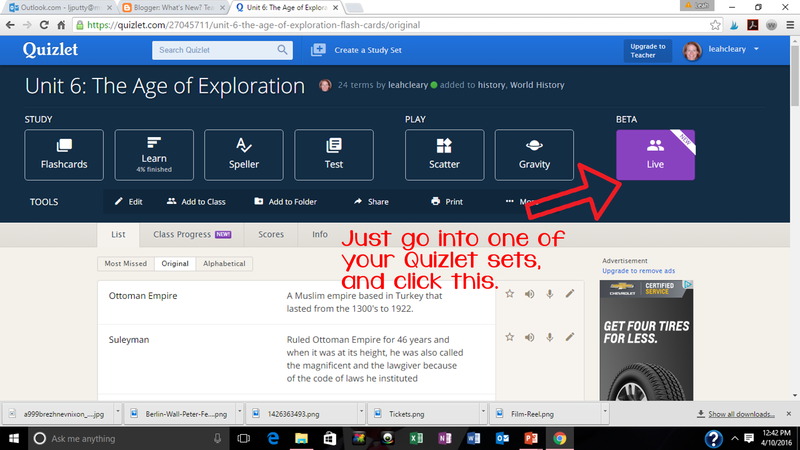 You can play again in the same groups, but I think it's way more fun to have Quizlet re-group them each time. That way they are always moving and getting to work with different students. Quizizz.com is an individual quiz game. The class is all playing at the same time, but they work separately on their own screens. 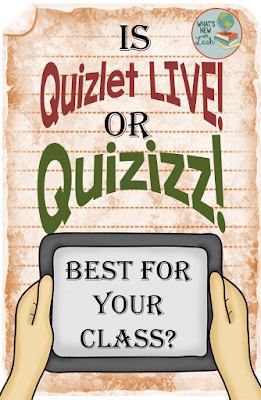 When everyone finishes, Quizizz ranks them. You can create your own quizzes or use existing public ones. I tend to get overwhelmed sifting through existing ones and editing, so I generally create one from scratch. 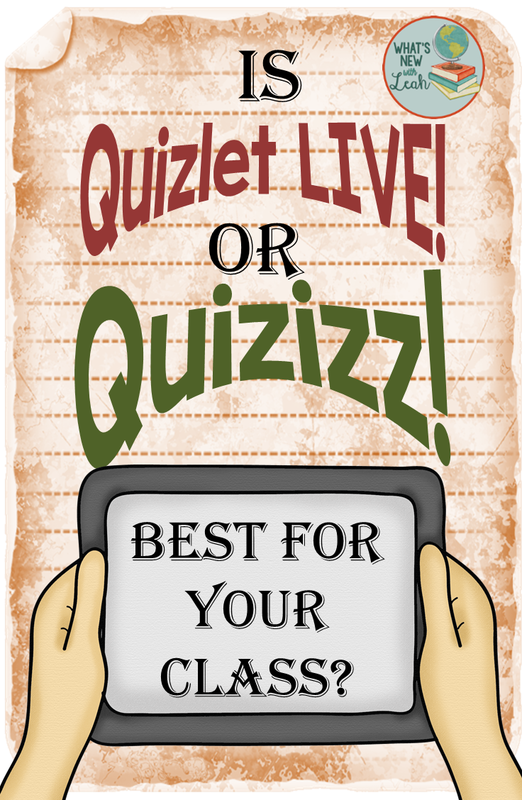 A bonus feature of Quizizz is that you can assign a quiz for homework--it will post right to Google Classroom for you, or you can grab the link and send it to your students on another platform. You can control the time that the link is live right down to the minute. 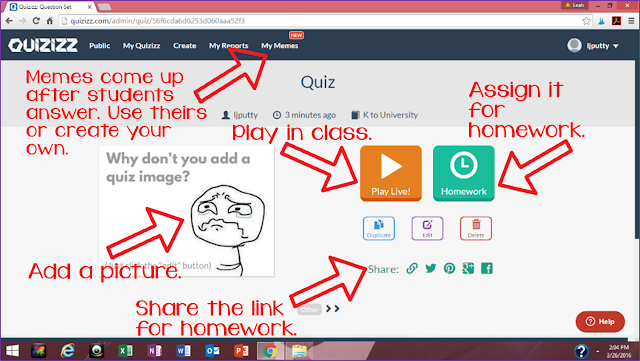 I think it's valuable for students to both collaborate and work individually, so I will continue to use both of these tools in the future. I like that Quizlet Live requires no prep on my part. 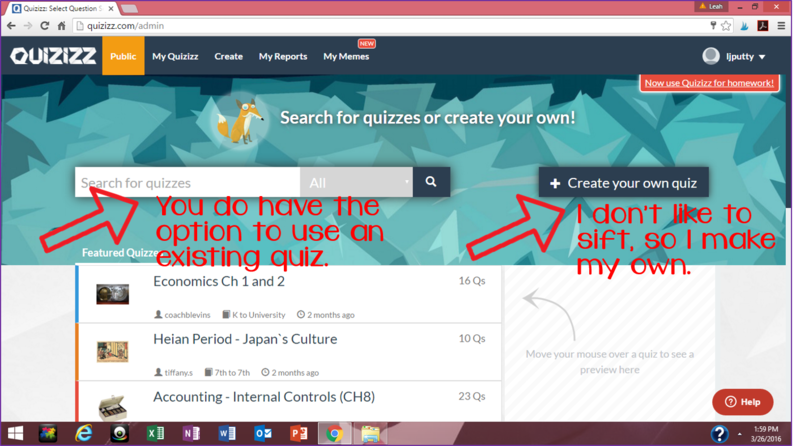 Quizizz takes a bit more upfront planning, since I have to generate the quizzes, but the homework feature is very useful. 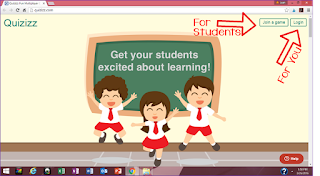 What types of tools do you use in your blended classroom for review and formative assessment? Leave a comment below to let me know! 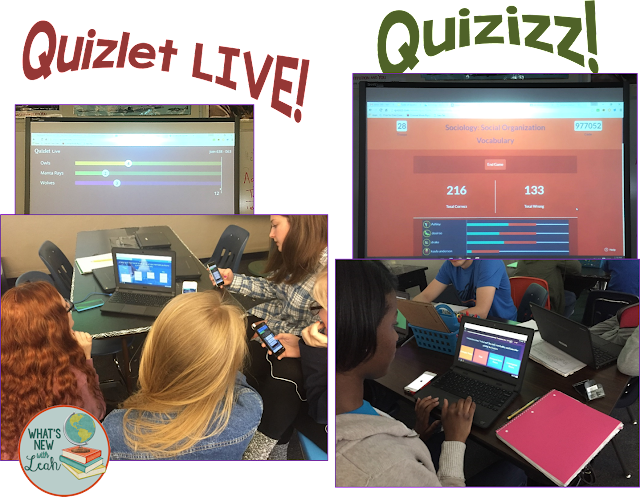 I have seen the Quizlet Live and steered away because I didn't get it so thanks for sharing how you have used it. 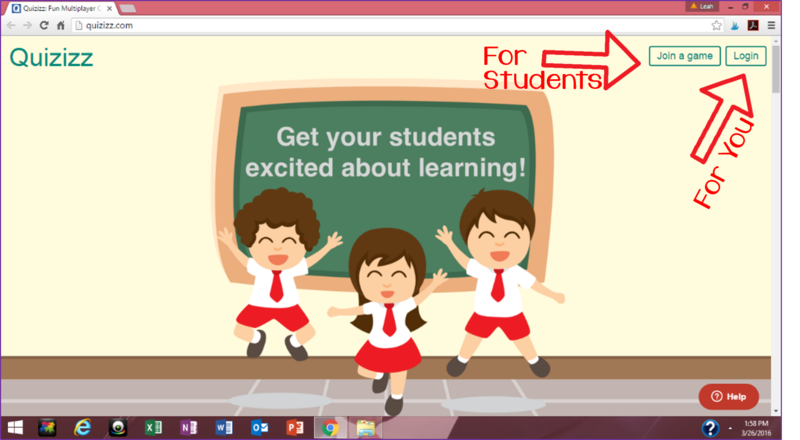 I am loving all the things I'm learning from your blog. 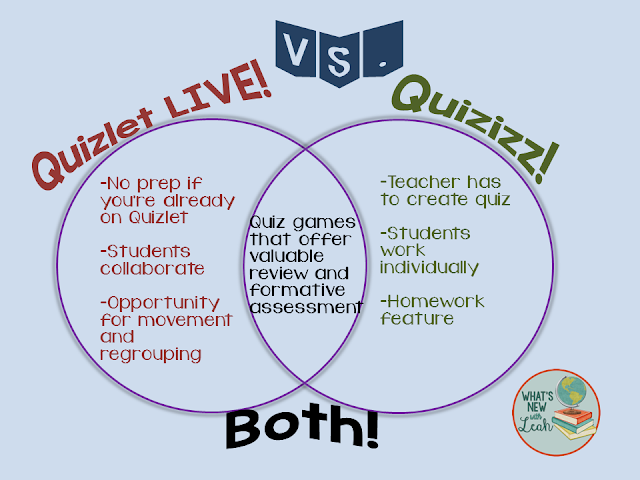 I want to check out Quizziz now. So many great ideas...sigh. This plan is set by the necessity of the general population. You realize that individuals become so present day with this https://bestwritingclues.com/reviews/darwinessay-review/ and they need everything to the correct way. The other reason is that the web gives them each sort of the data about various kind of the setting.